In June, we get the opportunity to celebrate our men. Whether it is our dad, our husband, son, mates or best friend - we want them all to know how much we cherish and adore them. So in the June newsletter, you will find books, presents and recipes that your guy will love! And, a special little shout out to my dad. The one who loves all of us so deeply, makes us laugh (always) and has taught us all so much. Love you daddy. 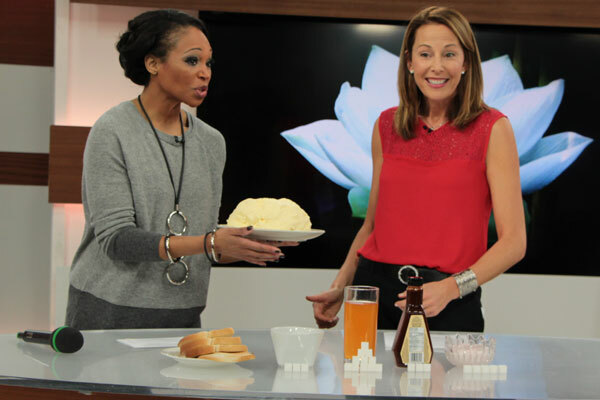 Starting in September, Canada's and longest running daytime show Cityline will be syndicated in the USA! This means the show will be seen in more than 10 million households! 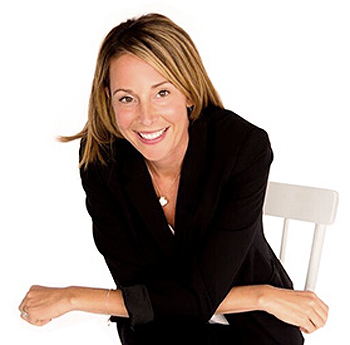 A huge shout out to the amazing and talented Tracy Moore who I adore... And of course, to the entire Cityline family, too many to mention, but trust me, the best team out there. I am feeling very blessed that I am going into my 8th year with this crew. Here we go, big things to come! And... just for the record (and you can ask Tracy), my dad called this happening 4 years ago. The nice weather is here and it is time to feel your best! Visit Ontarios #1 weight loss clinics and start to lose weight, boost energy and burn belly fat. I promise... in 3 months you will thank yourself. We have 3 locations (listed below) and also offer long distance programs. Hormonally balanced, private, personal and there to take you to your goal weight. Products We Can't Stop Loving For the Men in Our Lives! On cool summer nights, your guy can stay warm with Tentree's hoodie. 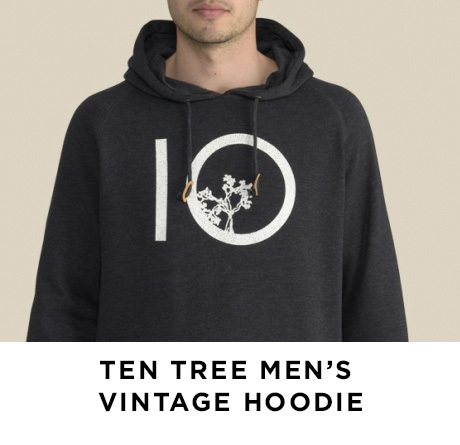 Featuring a bold tentree logo with a vintage touch, it is sure to grab some attention. The hoodie is made from sensibly sourced organic cotton and recycled polyester to give it a softness your man will love. Best of all, for every tentree product purchased, ten trees are planted. As part of a progressive approach, tentree has now implemented a tree registry program, giving you direct access to see where your trees are being planted. Looking for the perfect way to hydrate and nourish dry, brittle hair? 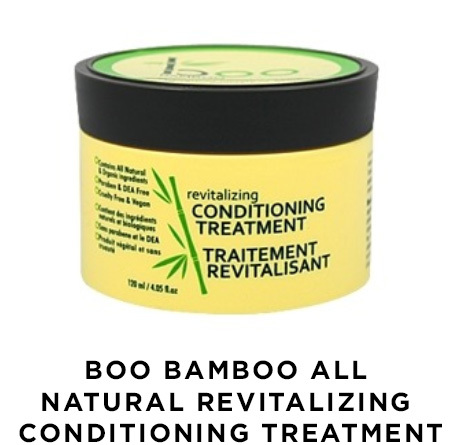 This restorative treatment by Boo Bamboo offers an intense, revitalizing formula that works to repair and strengthen dry hair. Made with bamboo extract and organic protein, the treatment absorbs so quickly and effectively, you or your guy will instantly notice a difference! 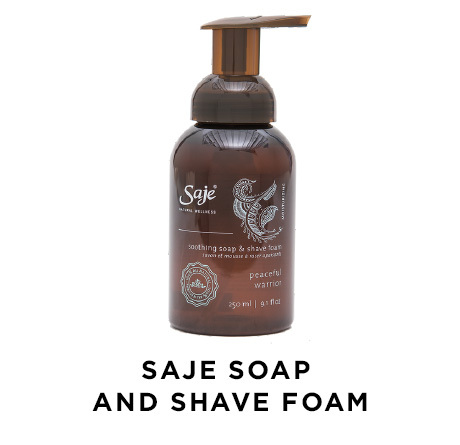 Saje soap and shave foam will leave your skin feeling soft, smooth and protected with each rinse and shave. This rich and moisturizing soap by Saje is made with coconut, rosemary and sandalwood (has a warm, woodsy smell) and is 100% natural and plant based, free from all synthetics. 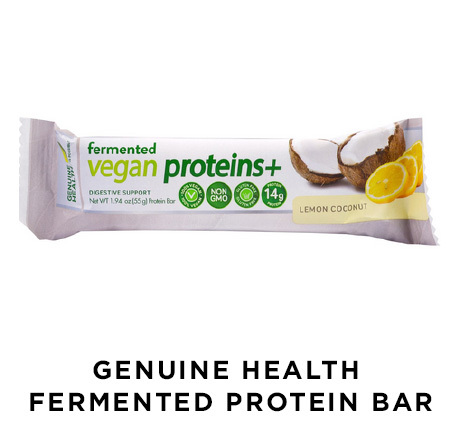 Fermented protein bars by Genuine Health are chock full of protein (13g per serving!) and are super easy to digest. They come in a variety of delicious flavors, including double chocolate chip, lemon coconut, dark chocolate almond, and peanut butter chocolate. They are gluten free, non-GMO, soy free, vegan, and are free from all artificial flavors, colors and sweeteners. Buy your guy a box as the perfect grab and go healthy snack during the day. Cleansing on the go is made easy with these 100% natural, bamboo cleansing cloths. They are formulated to cleanse, condition and brighten skin any time of the day. 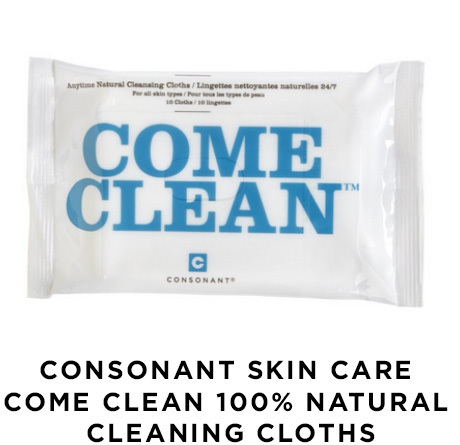 Each biodegradable cleaning cloth is soaked with anti-aging and antioxidant botanicals like grape seed extract, ginseng and chamomile, which works to leave your skin feeling soft and hydrated. 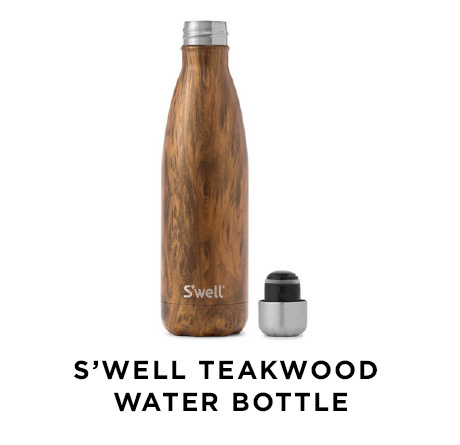 Swell has defined the new water bottle with their sleek, sturdy and portable design. This 500 mL teakwood bottle is made from high quality stainless steel and offers a lightweight, double-walled design that keeps beverages cold for 24 hours and hot for 12 hours. The bottles are also non-leaching, toxin free, virtually unbreakable, and have wide mouths for easy cleaning. Best of all, we love that they are environmentally friendly and reduce plastic waste. In a medium bowl, whisk together almond milk, chia and cocoa powder until well combined. Place in fridge for 1-2 hours or overnight until chia seeds have soaked in the almond milk and pudding is thick. Top with coconut flakes, berries and hemp hearts and enjoy! Mash black beans with a fork, leaving some whole black beans in a sort of paste. Stir in cooked quinoa, pepper, onion, breadcrumbs and garlic, cumin, sea salt, egg, olive oil, cilantro/parsley, and Worcestershire sauce. In small bowl combine olive oil, shallot, dill, lemon rind, lemon juice, capers, salt and pepper. Arrange fish, skin side down, on a parchment lined baking sheet; brush with lemon mixture. Broil, watching closely, until golden and fish flakes easily when tested, about 10-15 minutes. Raise your hands if you are constantly busy with work and/or kids and having a hard time finding some quiet time for you. If this sounds like your schedule, you are not alone. The art of mindfulness is an easy way to learn to gently let go of stress and live in the moment, Whether it is physical or emotional health - the discipline and practice of mindfulness does help boost your sense of wellness, increase your sense of gratitude and improve your overall joy factor. 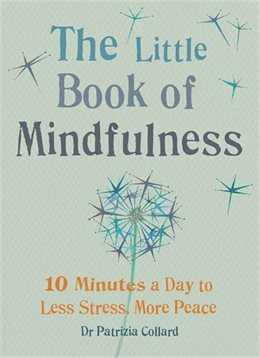 In the book, The Little Book of Mindfulness, author Patricia Collard teaches you simple 5-10 minute daily practices to help you focus on the now. A must read for all. How to Boost Your Metabolism, Naturally! Always include protein - Include lean, easily digestible proteins at each and every meal (i.e., eggs, fish, chicken, turkey, yogurt, etc.) to keep blood sugars even and prevent insulin spikes throughout the day. Drinks 2 liters water - Staying hydrated is essential for a strong metabolism. Start your day off with water and be sure to drink 8-10 glasses of pure water each day. Exercise - Aim for 3-5 days of exercise each week. 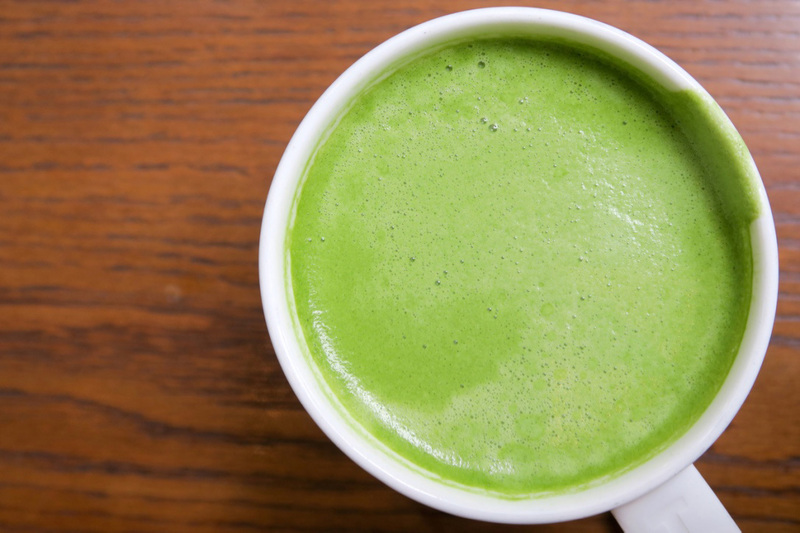 It is one of the most effective ways to rev up your metabolism all day long! Drink green tea - Green tea contains a substance called EGCG, which helps boost your metabolism and promotes fat burning activity. Incorporate 1-2 cups of green tea each day.